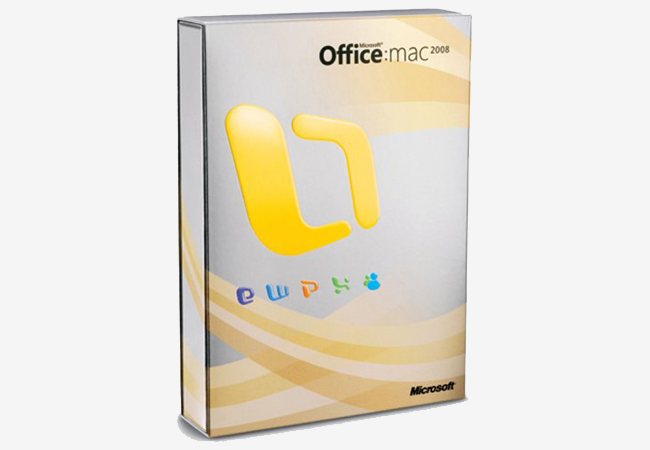 Still rocking Office for Mac 2008 on your MacBook Pro? Microsoft wishes you would fork over the cash and upgrade already. According to CNet, The company announced today that support for the five year-old office suite will end on Tuesday, April 9. You’ll still be able to use the software, but no new patches will be issued for it. Microsoft is encouraging users to move to its recently released, subscription-based Office 365 as a replacement for Office 2008. While no new updates or patches issued after April 9th, users will still be able to download existing patches until April 19, 2014, so if you haven’t updated Office 2008 in awhile, you still have time. The latest version of the popular productivity suite, Office 365 Home Premium, is available as subscription-based software with continuous cloud access via SkyDrive for $100 a year, or as a monthly pay scheme for $10 a month. Office 365 includes five licenses for using it on your Mac, PC, and Windows 8 tablet, and includes 20GB of cloud storage. It’s very similar to Google Drive but includes Microsoft’s signature Outlook email, PowerPoint, Access, Publisher, Word, Excel, and OneNote. If a subscription-based version of Office doesn’t sound appealing, the company is still selling Office for Mac 2011 starting at $140. Considering the company is still selling the suite and hasn’t made any indications that it will stop selling it, Office 11 will presumably continue to be supported for the foreseeable future. However, based on how hard Microsoft is pushing the revamped Office 365, we’re willing to bet that Office 2011 users won’t receive anything more than the five years of support that Office 2008 users got. Of course, if you just need a word processor, a spreadsheet maker, and a presentation creator, there’s always Apple’s own iWork suite, which sells each of those apps – respectively called Pages, Numbers, and Keynote – for $20 a piece. Feeling extra frugal? Google Drive, which is free with a Gmail account, includes a word processor, a spreadsheet maker, a presentation creator, a form creator, and a drawing tool.